Green computing aims in attaining sustainable future by implementation of practices that uses computing resources economically and eco-friendly manner. The prime aspiration is to minimize the practice of hazardous materials and capitalize on energy efficiency throughout the product’s lifespan. Green computing encourages recyclability of obsolete products and wastages released from factory. With due course of time, companies where information technology is implemented have realized that going green is beneficiary both in terms of maintaining public relations and reduced overheads. 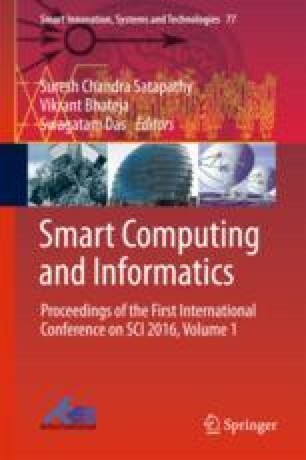 This paper focuses on various factors that motivate companies to implement green computing and put into practice e-waste recycling process. The main motive behind this study is to promote e-waste management as a factor of green computing. The study also focuses on attainting sustainability using this approach.